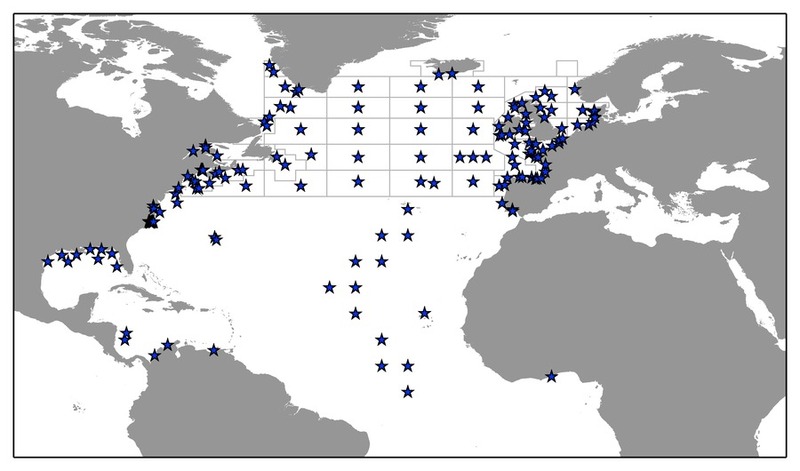 An informational database of marine ecological time series. 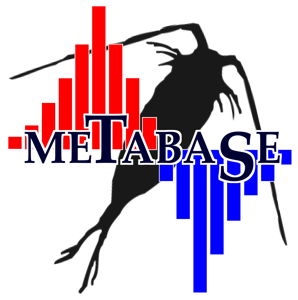 The Time Series Metabase is an information (i.e., "metadata") database providing details and graphical results from over 350 marine ecological time series. The Metabase contains investigator and project contact information, sampling and methods details, and a collection of standardized summary graphics for each time program. or select a sub-region to the right. Use this interface to search within a geographic region, especially when you do not know a specific program or site name. If you know a specifc site name, the searches farther below may be quicker. or select a different option to the right.